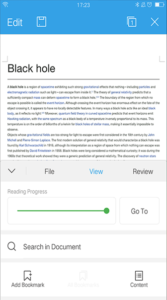 Intro: WPS Office is an all-in-one free office suite for Android phones and tablets. 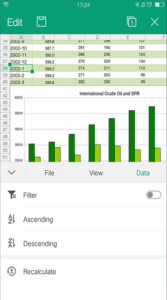 It integrates all office word processor functions including Word, PDF, Presentation, Spreadsheet, Memo and Docs Scanner. 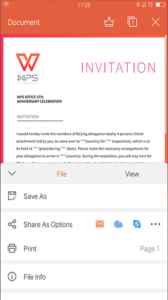 WPS Office is fully compatible with Microsoft Word, Excel, PowerPoint, Adobe Acrobat, Google and other Office apps. 2.Supports of using the left & right key of the mouse wheel to control the pages turning in play mode.